Awesome spread. Great service. Value for Money. Most importantly Yummy! Needless to say, its Everyone's favourite - Seafood! Fresh seafood. 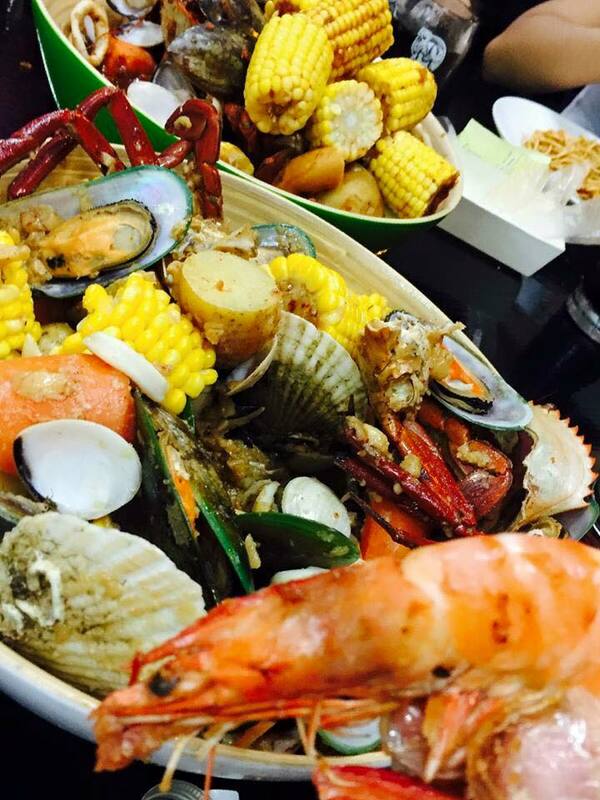 From crabs, lobsters, to mussels and clams..
Seafu, is a homegrown seafood place and concept was simple. Put all your fav crabs, lobster, mussels together and serve. 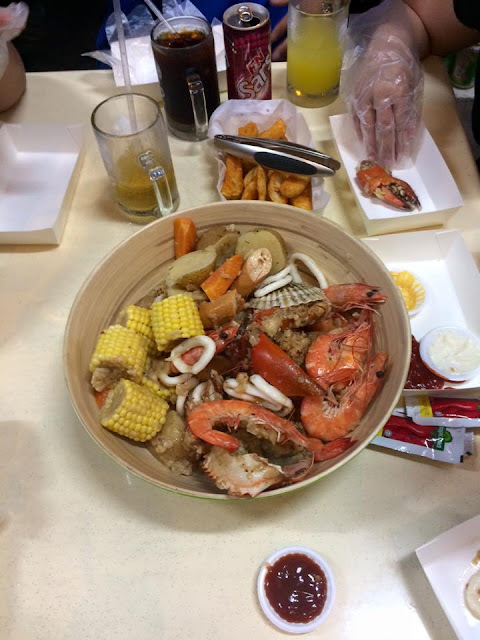 To my surprise, comparing to other seafood chains in the market they are much more affordable and equally tasty. Well, the location is more for a casual dinner dates rather than the posh ones which you have to at least put on your jeans. Food was served very quickly and they even gave us gloves!